have been providing cutting-edge training programs for over 16 years. Use evidence-based training science, technology, and wisdom to guide our athletes toward their multisport goals. Inspire others through our community of athletes who are great ambassadors of the sport. 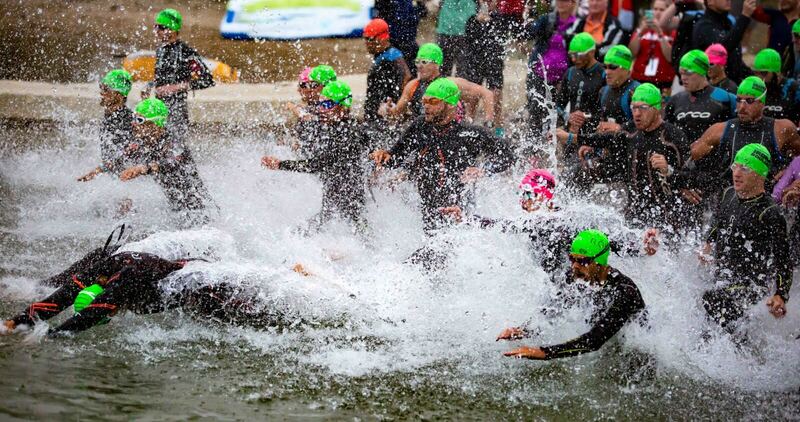 The ability to reach for big goals and be part of a passionate triathlon community. Doing your best, no matter what training and racing throws at you. Following the D3 coaching philosophy and executing your race plan. D3 Founder and Head Coach Mike Ricci learned a lot about coaching and life from legendary track and football Coach Al Morro. 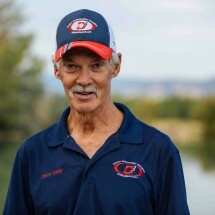 Coach Morro’s favorite quote was, “the 5 Ds are important to perform well, not only on the field but in life too.” He taught athletes about desire, dedication, determination, discipline, and drive. 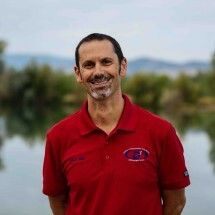 In 2000, as Coach Ricci’s enthusiasm for and success in triathlon grew, and his ability to help triathletes achieve their goals flourished, he needed a name for his triathlon coaching business. 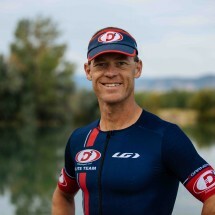 He realized he had the answer by paring down the 5 Ds to the most essential methods needed for success in triathlon: Desire, Determination, and Discipline. 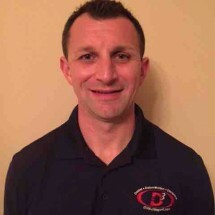 D3 Multisport, Inc. was created! Our coaches and athletes embody the 3 Ds in everyday life. They have a desire to continually improve. They are determined to reach their goals. They have the discipline to execute their training program and their race day plan. 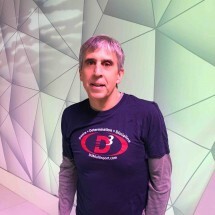 It is no coincidence that Team D3 colors are red, white and blue. 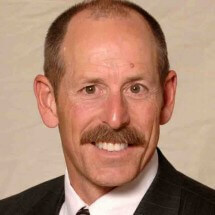 Coach Ricci served in the United State Marine Corps and is a Veteran of Operation Desert Shield and Operation Desert Storm. Having learned the value of team work and discipline through this experience, he brings that to his coaching and to creating a community of athletes who care about one another. The colors are a nod to his patriotism. 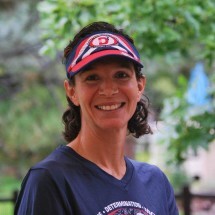 In 2008, Coach Ricci was asked to be the Head Coach of the University of Colorado triathlon team. During his tenure with the Buffaloes, he launched a 4 year National Championship winning streak that continues today under the direction of three D3 coaches (Brad Seng, Dave Sheanin and Leigh Dodd). They have coached the Buffs to 3 additional National Championships for a total of 7 consecutive years. Through these experiences and working with thousands of athletes, D3’s coaching philosophy has remained consistent. We help you get the most out of your available training time with an emphasis on high-quality, effective training sessions. 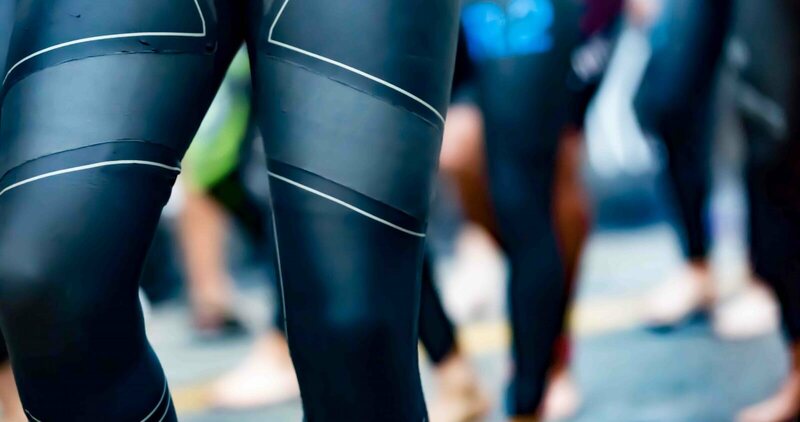 We combine the most current research, technology and triathlon training techniques with proven race strategies to help our athletes reach their goals. We create race plans with our athletes that our executable and that will leave them hungry for the next race. 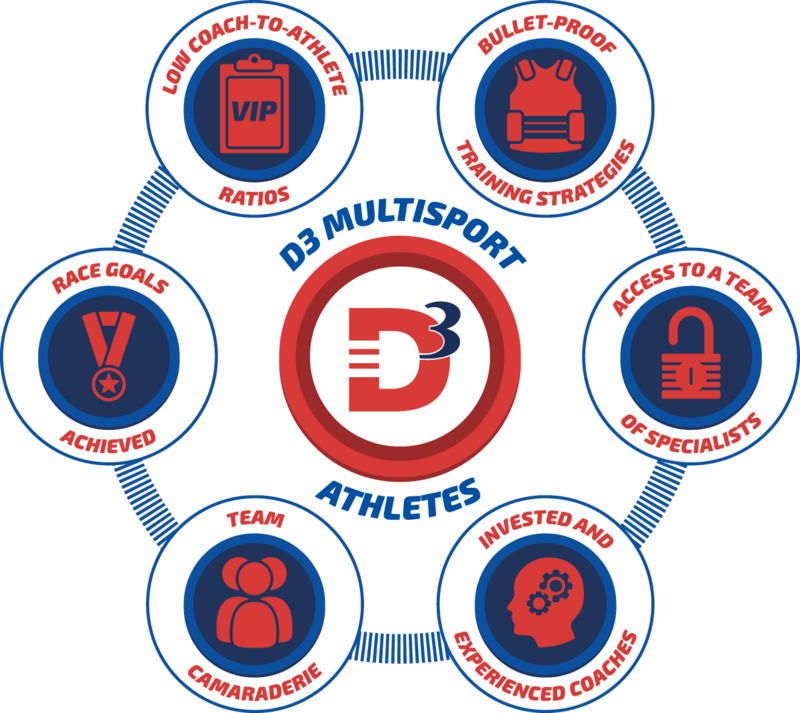 There are numerous ways to learn more about D3 Multisport.  Read our coaches’ testimonials and get motivated, explore the range of services we offer to help you train smarter, use the ‘Contact Us’ button at the bottom of the page, sign up for the Extra Mile e-newsletter, or bookmark D3 U., our training tips and articles page. 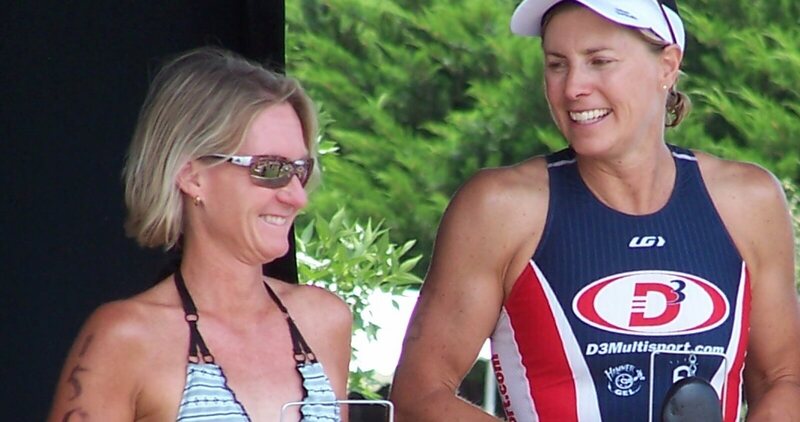 Simply put, we coach triathletes, and we love the community we’ve created at D3 and we hope you will become part of it. Just wanted to thank you D3 and Coach Mike Ricci for putting together solid and reliable training plans at an affordable price on Training Peaks. 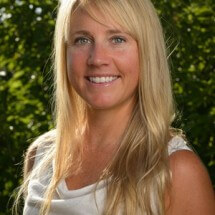 I'm a recreational triathlete who took a few years off from exercise due to medical and personal issues. I started last May using one of your sprint triathlon plans in TP, and worked my way up to completing my first Ironman this past weekend. Most importantly, I completed all my events and training with ZERO injuries, which is a first for me. Just can't praise your plans enough for getting the job done in a smart and safe way - even for someone coming back from so far away from being fit. Thanks! I feel great! Anyone who asks about my Ironman has heard me tell them that I felt that my coach perfectly prepared me to finish feeling good and smilin'! 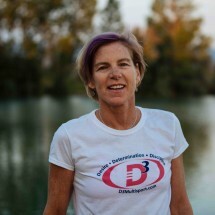 I was totally impressed with my D3 Multisport coaching team and Coach Mike. My personalized training program was custom tailored for my needs and issues. I was able to work through some minor injuries and impediments. My coach was very knowledgeable about the workout routines and optimizing my training time while allowing for recovery. It was nice to get my weekly workouts based on last week’s efforts and goals. The tools and tips available on the D3 website were invaluable. I received excellent feedback about my progress and condition. I felt like I was well prepared for my race. On the day of my Ironman I just relaxed and enjoyed the day. I trusted in my training to get me through the day. We had practiced hydration and nutrition and that ended up being a key factor on a hot day. Thanks D3 for all of your help, everyone thinks I’m a badass! On the day of the event, my coach showed up on the bike path, on his bike. He rode along side me for a while, and I was so happy. Seeing him and hearing his voice refreshed me. He kept telling me how good I looked and how strong I was. That made me feel even better and gave me the one special rare place I found only twice on this day. 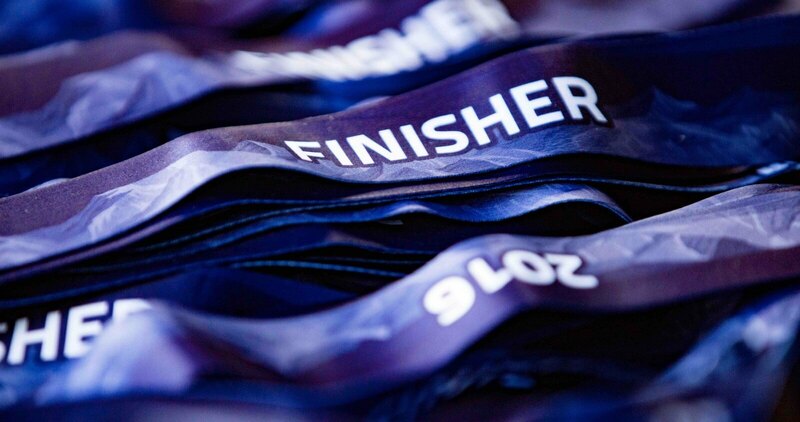 The first was that I had a determination that nothing would stop me from finishing the race. The other time this came was on the swim. I was sick and dizzy, and afraid I would not make the cut-off. Then I decided not today. Today I'm going to be an Ironman! So yes I did this, but if I do not have proper direction I cannot go in the right direction - to the finish. 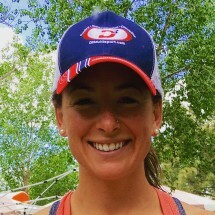 My coach gave me part of this incredible gift - An IRONMAN FINISHER! Please acknowledge him for his hard work. For you, Mike, and D3 this makes you an elite coaching group in my eyes. I am planning to recommend anyone who asks me how I did it to you. An OUTSTANDING group! 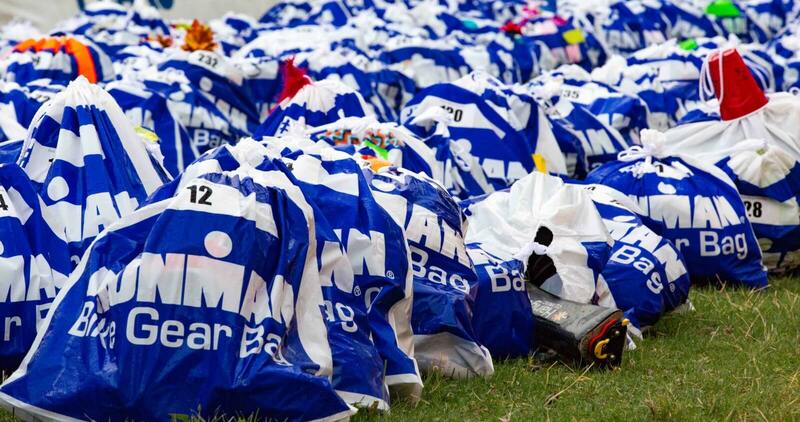 "I am an Ironman finisher"
I wanted to say thank you for calling me last New Years Eve. You may not remember that call, but I do. You freely and openly gave me advice about my bike, and IMLP, and answered my questions. I also need to thank you for matching me up with my coach. He has been a great coach; supportive, answered my questions and always replied to my emails quickly. I am officially an Ironman finisher! It was a tall order to fill. There were definitely days when we both questioned how this journey would end. Its been almost 2 weeks now and I still have a giant grin on my face, and I'm still replaying the video of Mike Reilly calling my name at the finish line. I've never had a better race. I felt great all the way through it. 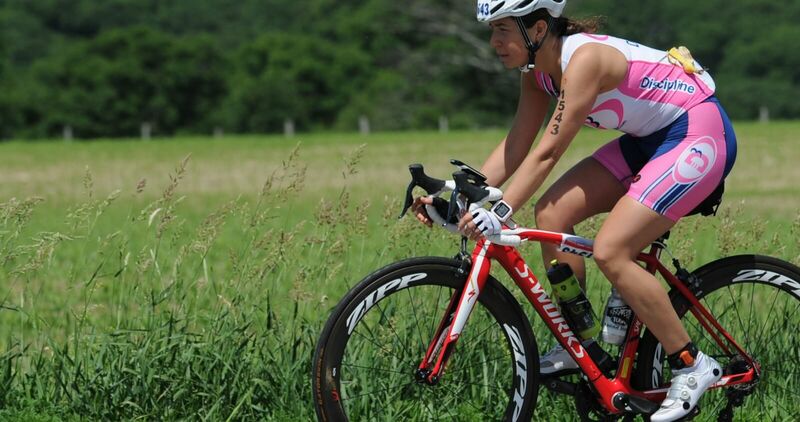 My nutrition plan worked perfect and the wattage on the bike was just an awesome thing to have. Overall I beat my last half time by over an hour. I think 1 hour and 5 min. to be exact. I finished 24/110 age group starters and 112/1000 starters. 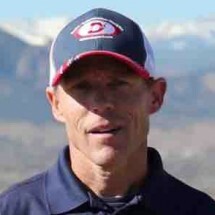 Your coaching has definitely elevated my game and should put me in a great position for the Steelhead half in 3 weeks. D3! 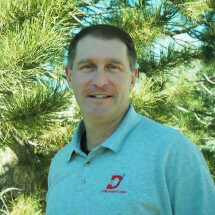 Mike, thank you for offering the Custom Plans for athletes with monthly feedback! 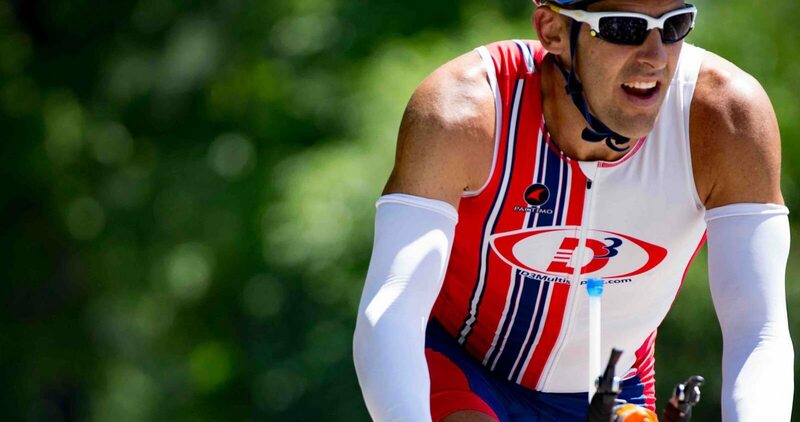 I have used D3Multisport training plans in the past, one-on-one services, plus a few online plans to help jump start my cycling season. Having had great success with Mike's plans in the past, I knew I would call upon him once again when I decided to do my first Ironman. I didn't need a lot of hand holding but did need guidance and direction as well as a plan I could trust. It's hard enough training for an Ironman and I didn't need more stress figuring out a plan or second guessing what I was doing each week. And, it always helps to have a little accountability to someone besides yourself to get you moving when it's snowy, cold, windy etc. like it was in Colorado during my training. The plan was perfect, not too much that I got burned out, not too hard that I got injured, good variety, and good steady increase in the volume. I'm proud to say that not only did I survive one of the most difficult races at IMSG but, walked away with a 2nd place in my AG. Even happier that I didn't do damage to my body, didn't need the med tent and crossed the finish line with a smile on my face! Thank you, D3Multiport, for helping me achieve my goals and have a great Ironman experience. "All the Training Paid Off"
I have learned a great deal about myself in working with Mike. He has kept me realistic in my goal setting while remaining supportive and positive. He has also required me to push my body beyond limits I never knew existed for me, mentally and physically. 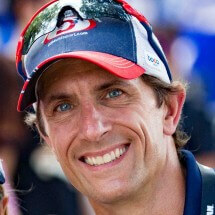 The training alone for Ironman Florida has been one of the most difficult and rewarding things I have ever tackled. As a result, on the morning of Nov. 10th when I dipped my toes into the cool, salty water of the Gulf of Mexico I felt relaxed and composed. I was looking forward to the day ahead and felt prepared. All of the training paid off with a 1:05 swim/5:36 bike/ 4:01 run and total time of 10:53:21. That was about 20 min. faster than I expected and was a performance that made me proud! Thanks, Mike. I wanted to just send you a quick note and rave to you about what a wonderful coach Martina has been, and continues to be. I really appreciate the match that you made in placing me with her. She has phenomenal understanding of the sport, is an excellent coach especially given the injuries and surgery I'm battling back from. I haven't felt this motivated in a long time. She's great about adapting to what I can do right now and I feel like she has put me on the right schedule and plan to hit the 70.3 this year and work towards a full next year. She's a wonderful coach you have and I wanted to let you know how great she is and how much I appreciate her talent and capability! 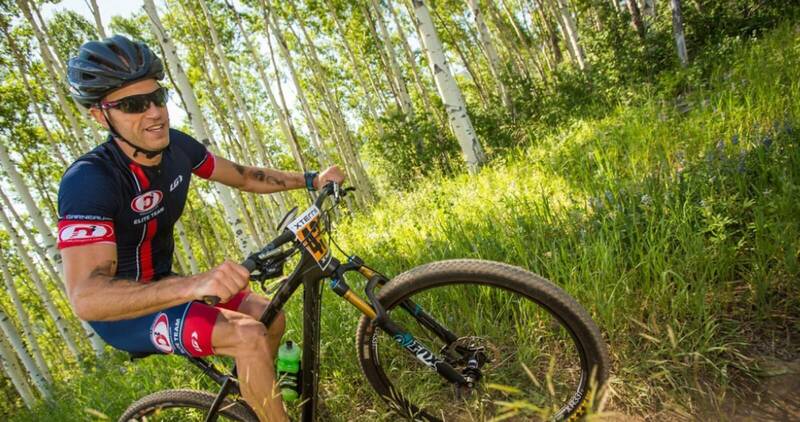 I've been following the 16 week intermediate HR plan for an Xterra race in May (USAT National off road championship). Each workout may be challenging, but it is achievable and I'm seeing results. For instance, my T-Pace went from a 1:41/100yards (measured at 500yards) to 1:35/100yards (measured at 1000 yards) in the course of two weeks. I've always been a good swimmer, but that's some crazy improvement! 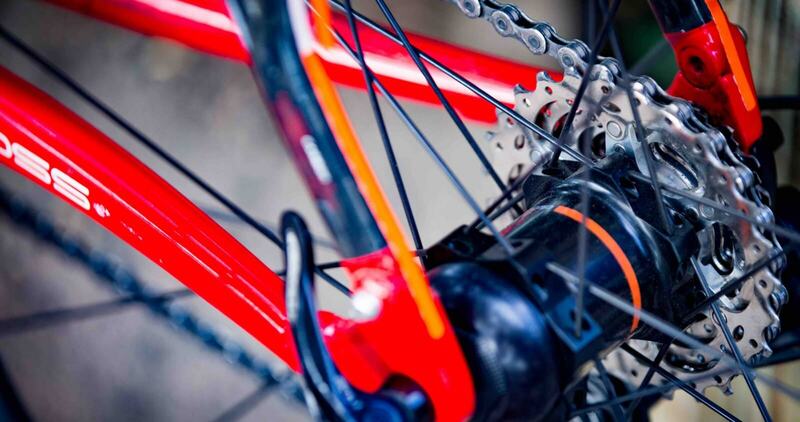 Most of my bike training has been done on the trainer thanks to the crap Missouri weather, but I was able to get a recent 2 hour planned ride in on the mountain bike and the feeling was measurably different. I went with your plan for two reasons- first I didn't want to suffer so much like I've done in previous Xterra races. Second, I've always hit a nutrition and energy limit around the 2:20 mark. I'm confident I'll arrive at the starting line in excellent condition for the race, and I have new confidence that this training will help with my energy limit that has held me back in the past. Thank you for the training plan!